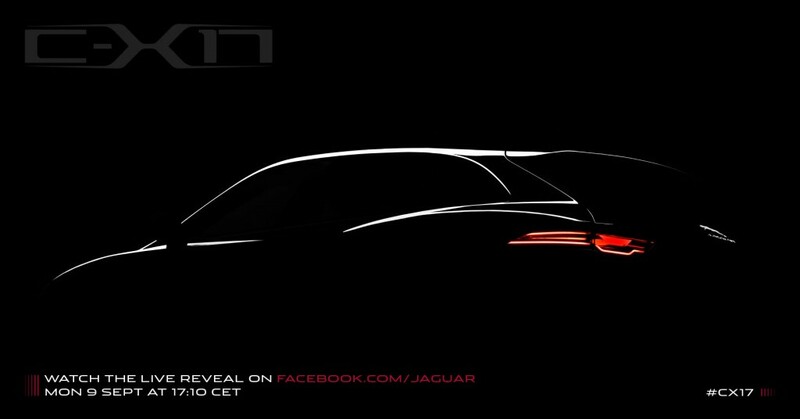 Jaguar's new Compact SUV , which is forming headlines since last couple of weeks is now revealed - atleast the front end ! There is also a rumor suggesting that the new Compact SUV from Jaguar would be launched during the 2013 FrankFurt Motor Show. Looking at the front end of the car in the leaked image suggests the mean and aggressive look of Compact SUV just similar to XJ and XK models. The Jaguar also shows the Aluminium architecture which suggests the architecture would be capable of rolling out more cars out of the same platform. 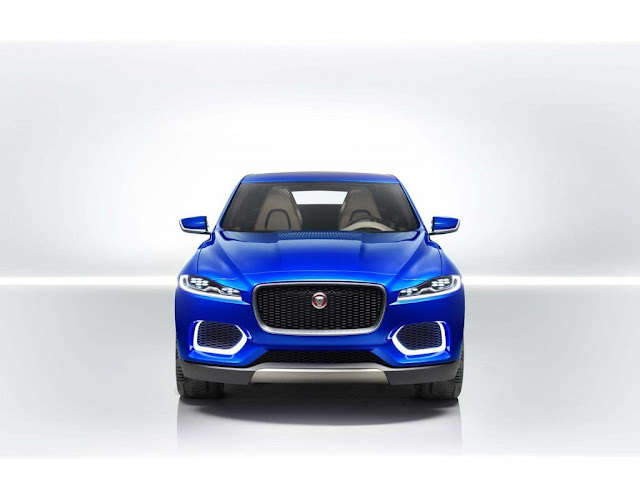 Expect the new sedan from Jaguar rivaling the A4, 3 series and C Class to be rolled out from same platform and expect it to hit the market sometime soon in 2015.